Two story Cottage for one set of guests. Two Story guest house close in. East view. Full and half bath. Washer Dryer. High speed wifi and cable TV with DVR. East facing balcony. Dish washer. Fully equipped kitchen. Quiet heat pump. Shops and restaurants (world class) within walking distance. Large Deck for guest's use. Easy access to downtown via bus lines or car. Small full kitchen. Our American Standard fold out couch turns into a high quality queen bed and there is queen bed and full bath in the single Master BDRM. Deck has a grill for summer months. The house is private and interaction is minimal unless assistance is needed. We are available for recommendations on places to visit, eat, kayak. A fantastic little house with all the comforts of home. Beautifully decked out with no expense spared. You entertain downstairs and sleep upstairs. The pullout bed is a dream to sleep on. Ray is a wonderful host who is always willing to help if you need something. Public transport just a few blocks away. Parking right in front of place. I highly recommend this little treasure to stay when in Portland. Great place to stay, great location, and everything you need for comfort is packed within its walls! Very nice cottage with a great location! The cottage was in a quiet neighborhood less than 3 miles to downtown. Close to many shops and great restaurants. Nicely furnished, roomy and very comfortable stay. Internet connections were very good. Highly recommended for your Portland experience. Diana and her husband are excellent gusts who appreciate a stay that is quiet but near adventure downtown and in the Columbia River gorge. We are looking forward to having them again. Thanks Diana for caring about our cottage. My wife and I loved Jay’s place. It was very clean and had everything you could possibly want. It was also in an amazing location that made walking to Division and Hawthorne attractions a breeze. Will definitely be staying here on our next trip to Portland. We loved our stay in Jay’s two story cottage and hope to stay there as many times as we return to Portland. 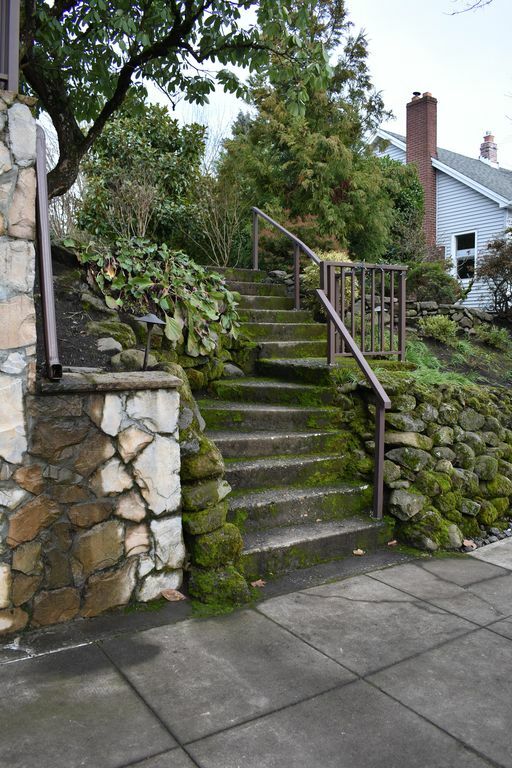 The location is central to all parts of the city, yet we were tucked away in a lovely, quiet neighborhood. The cottage was light-filled, well-appointed and roomy. A great place to stay! Darlene and her husband were the best guests. We hope to have them stay with us again. We appreciate the care they displayed for the cottage.